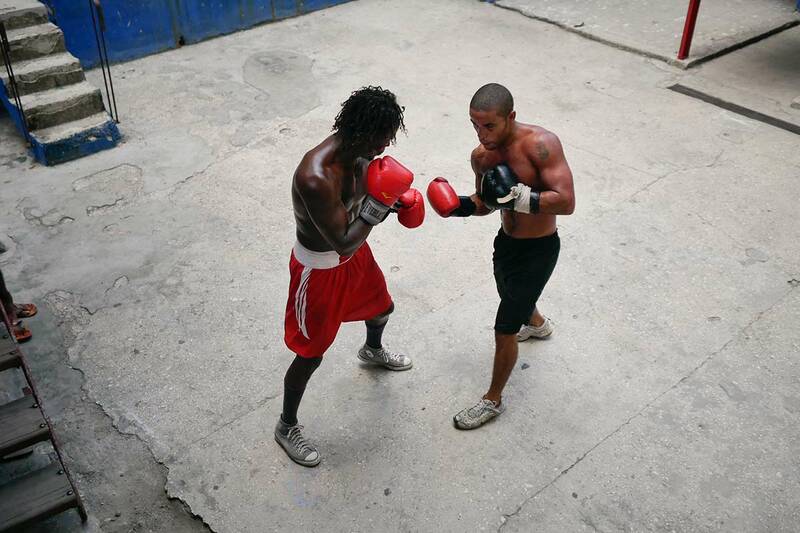 Rafael Trejo Gym (Work in Progress). 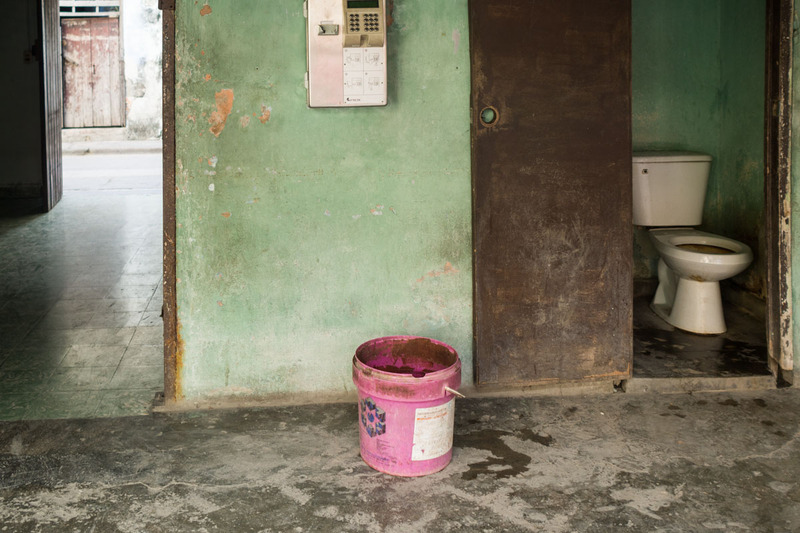 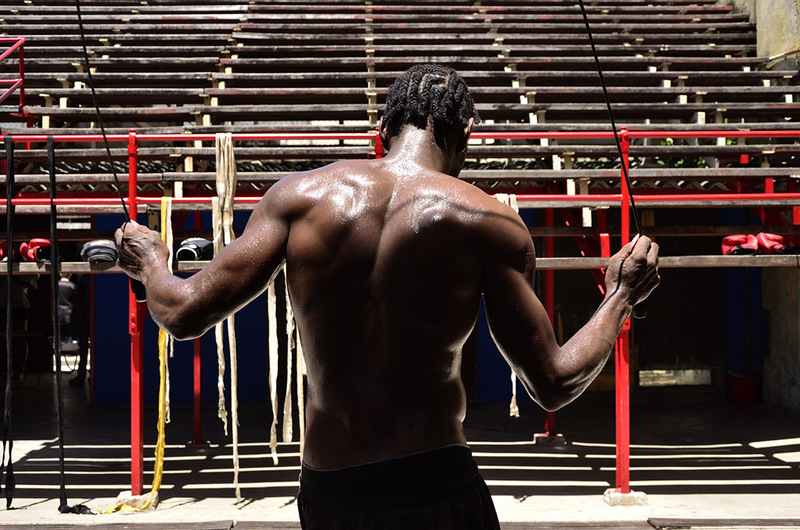 One of the oldest gyms in Havana is located in Cuba street, between 2 residential complexes. Its name is “Rafael Trejo” in honor of that revolutionary student who was murdered in 1930 due to his actions against dictator Gerardo Machado. 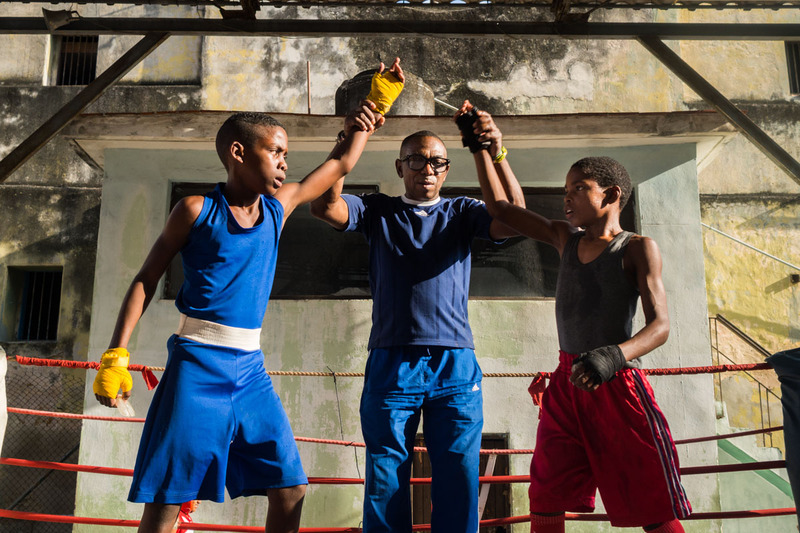 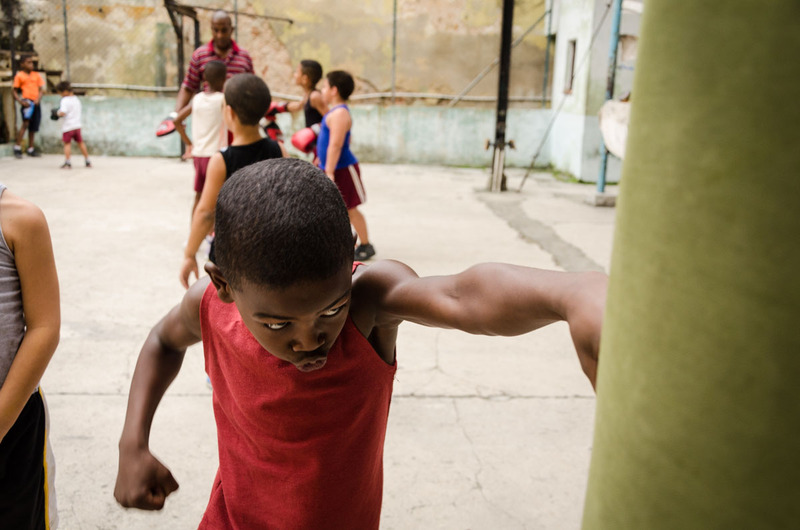 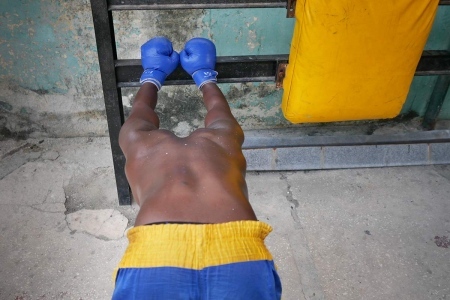 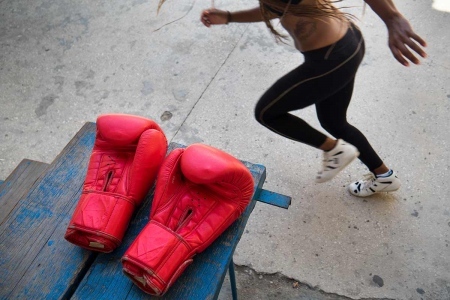 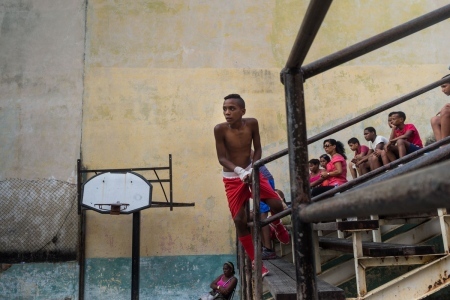 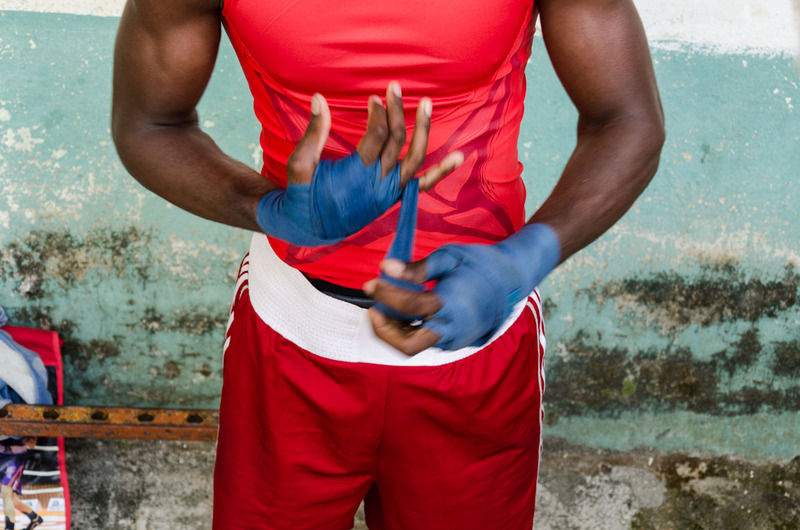 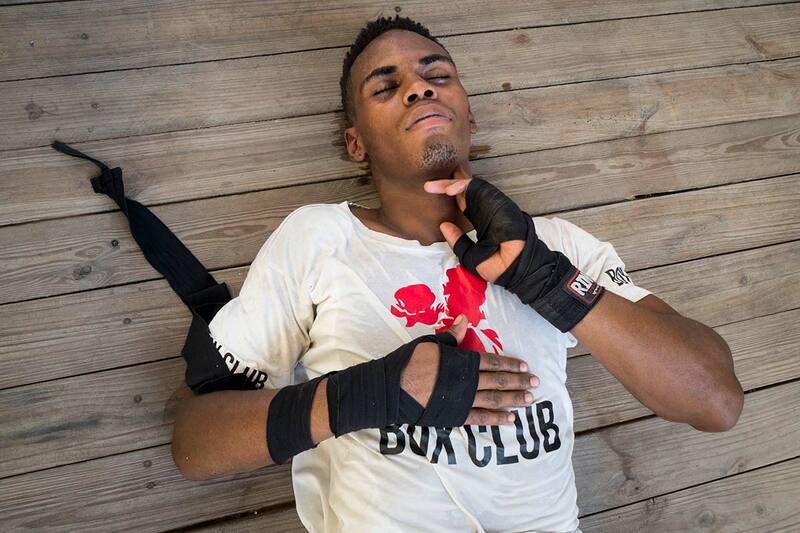 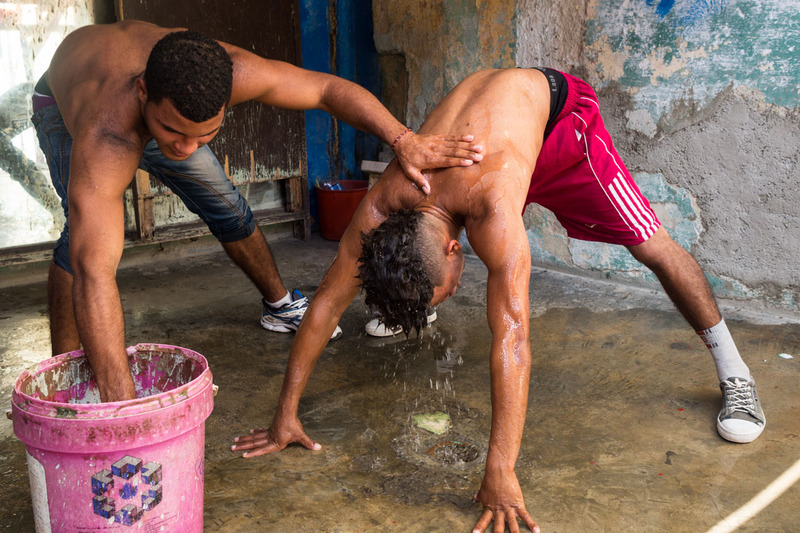 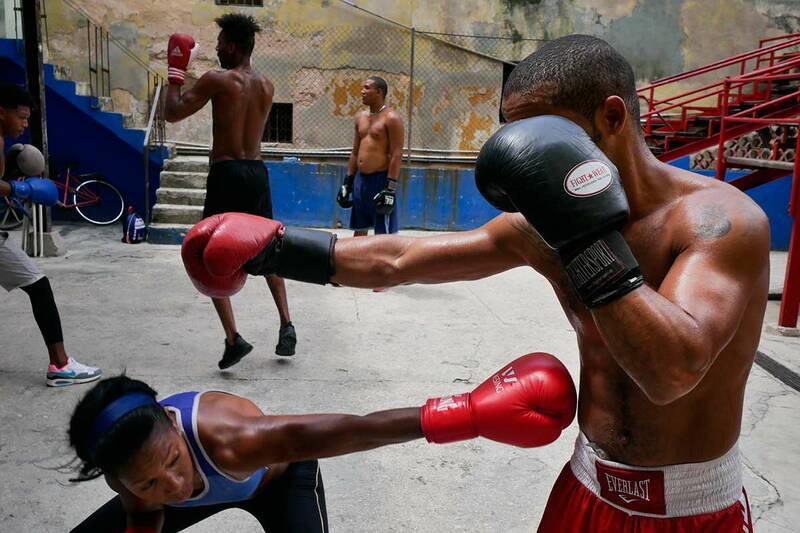 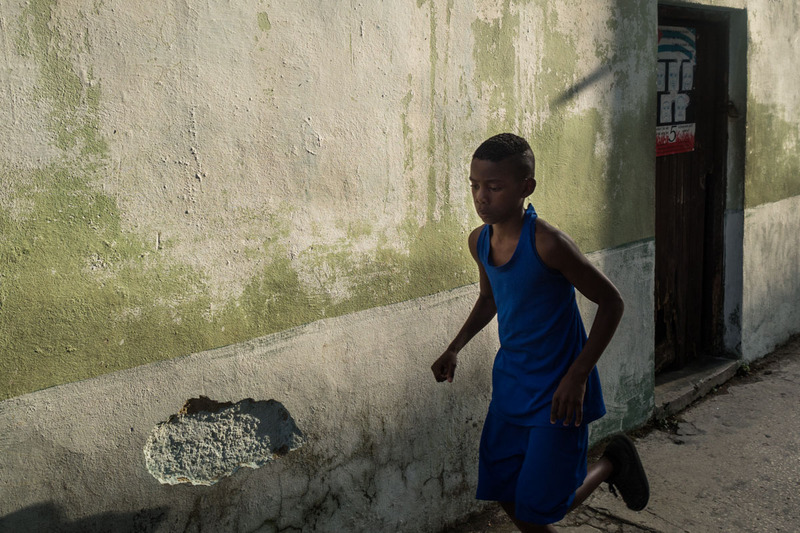 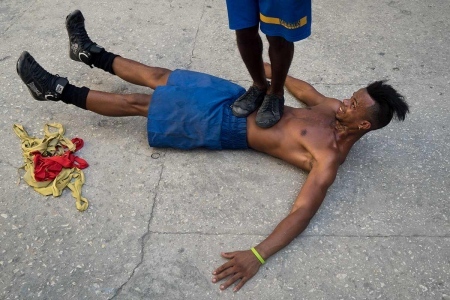 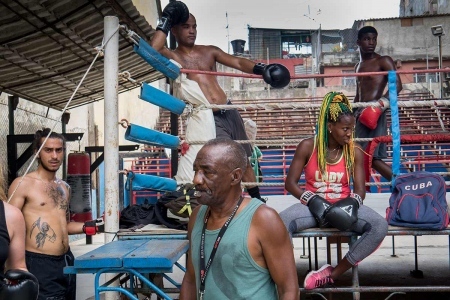 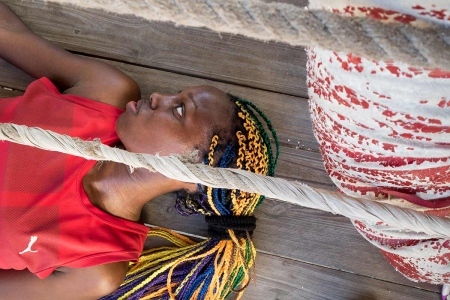 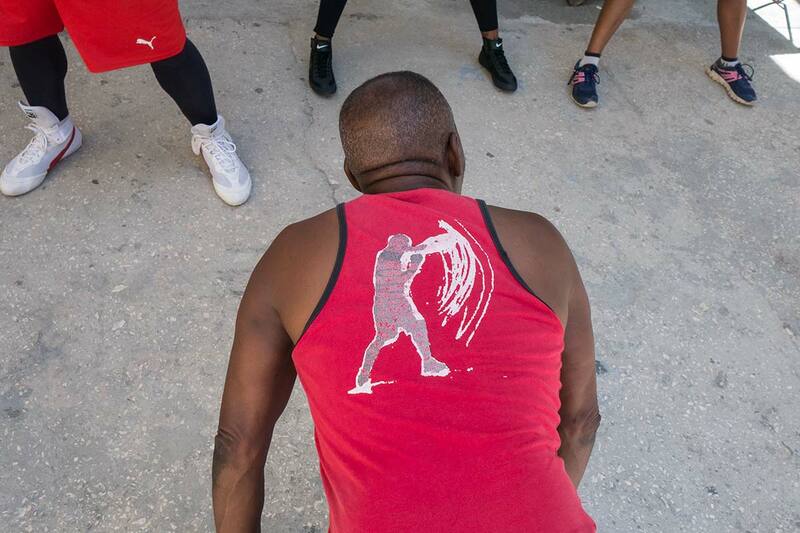 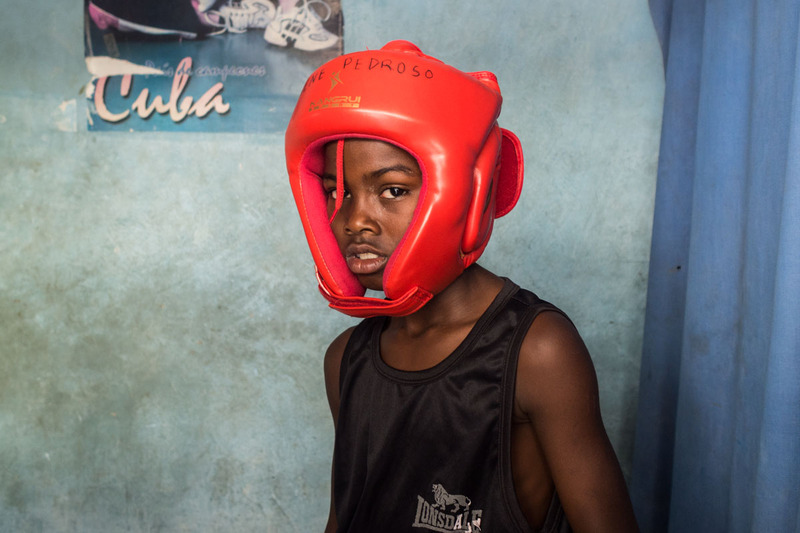 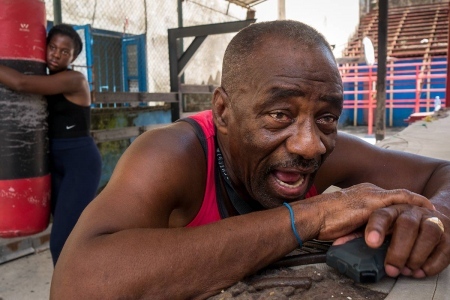 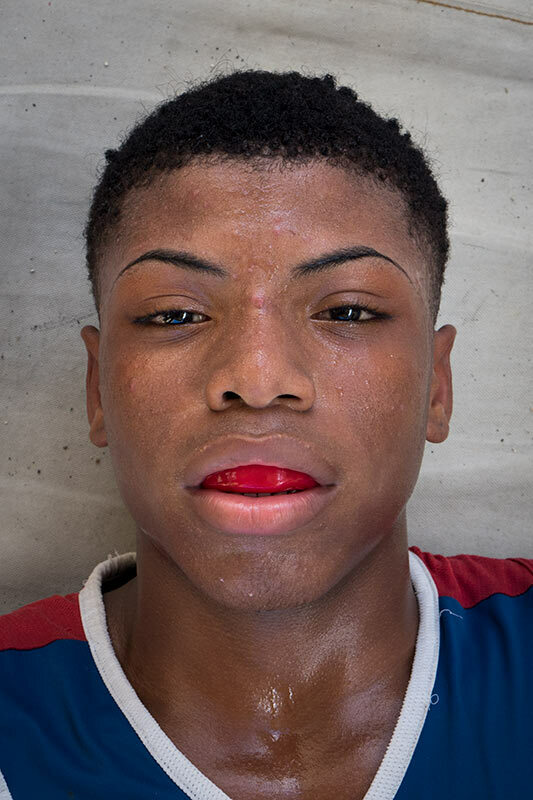 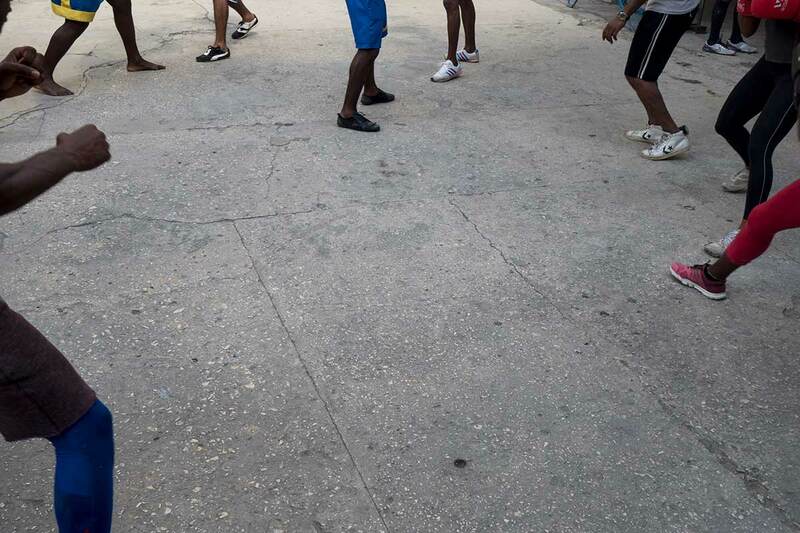 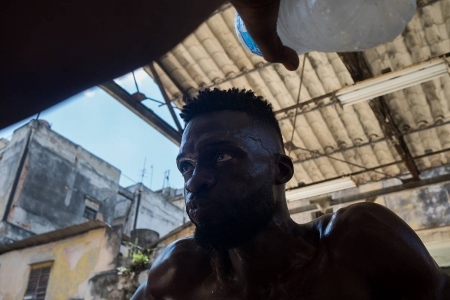 Boxing in Cuba still elicits national pride – it is thanks to this sport that Cuba usually returns from each of the Olympics with a great deal of medals. It is practiced both by children after school and by adults looking to improve their physical fitness. 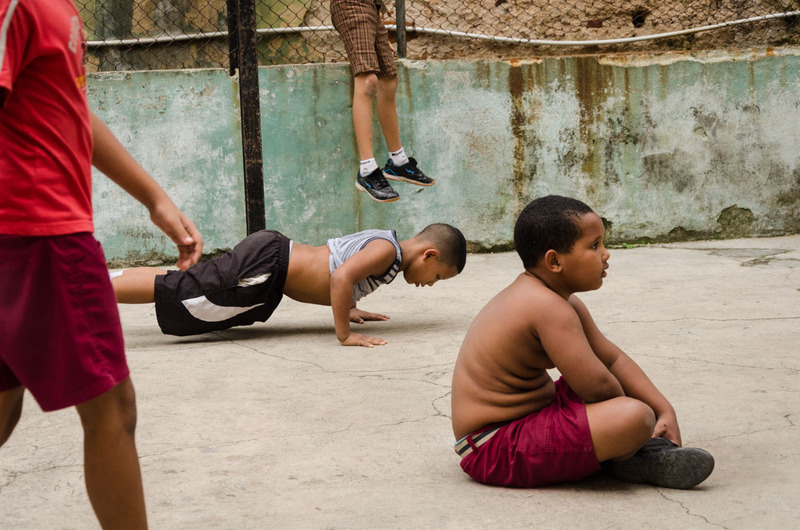 This gym, set in an area of barely 500 m2 (5400 sq. 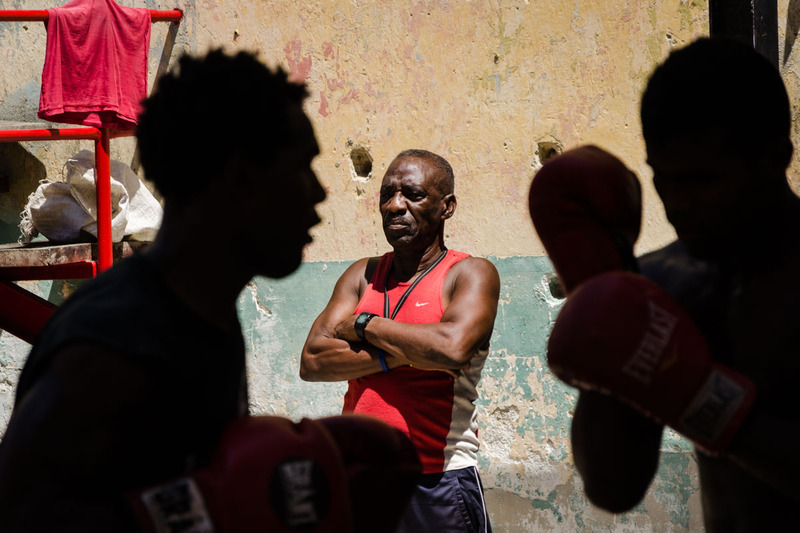 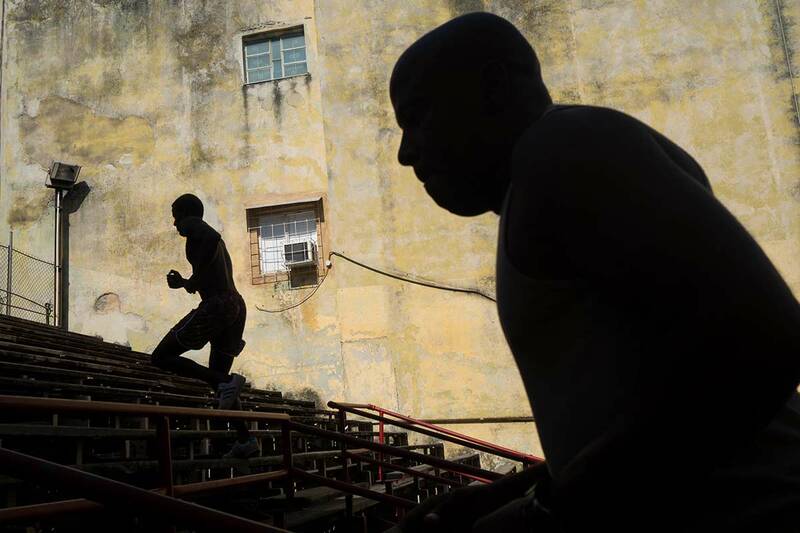 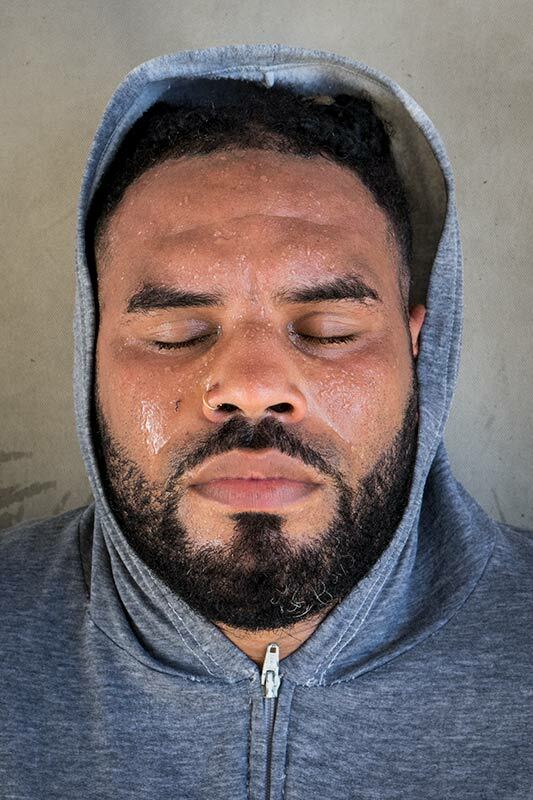 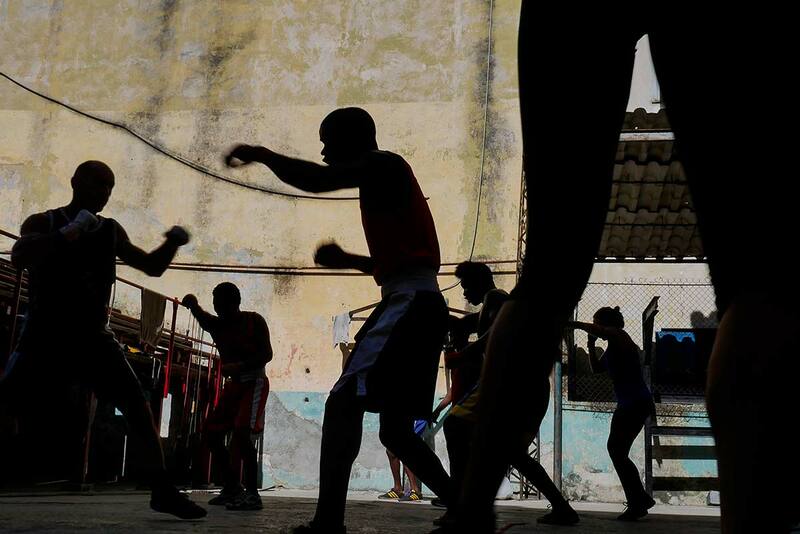 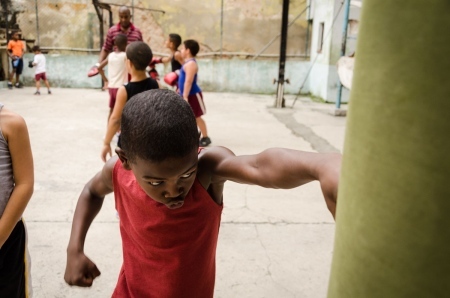 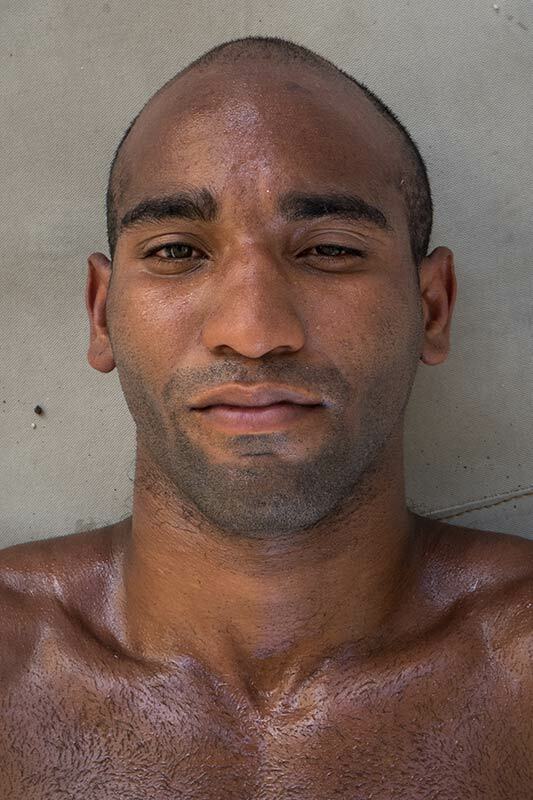 ft.), is a space that evidences the effort, willpower and passion for amateur boxing experienced in Old Havana.